Citation – Some excepts and content from: Computer Integrated Construction Research Program. (2013). “BIM Planning Guide for Facility Owners”. Version 2.0, June, The Pennsylvania State University, University Park, PA, USA. 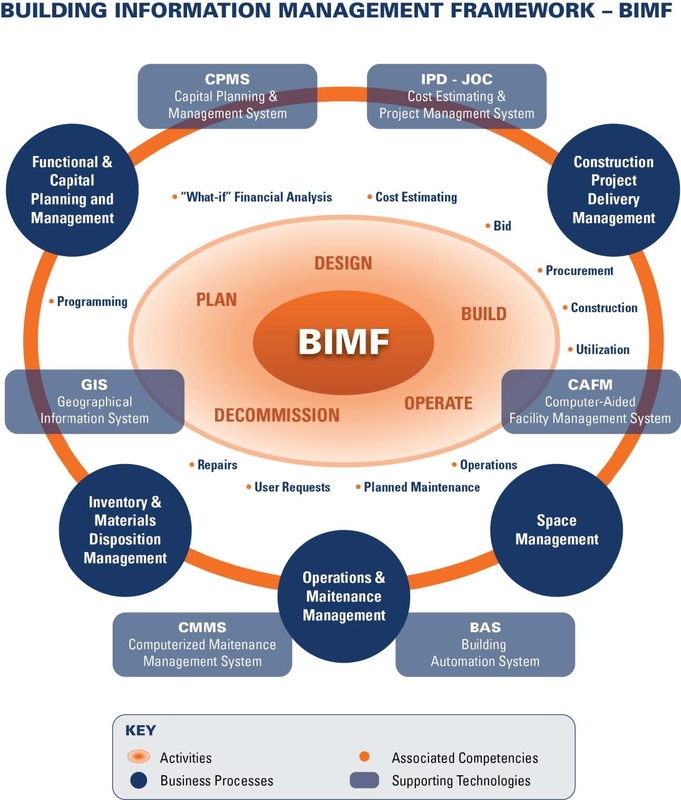 The Architectural, Engineering, Construction, and Operations (AECO) Industry has a critical need for facility owners to understand and communicate their goals for implementing BIM throughout the life-cycle of a facility/built structure so that teams can produce the information during a project that will add value to the owner’s business operations. In reality however, one could easily argue that it is the construction delivery method that dictates the overall success or failure of a project. 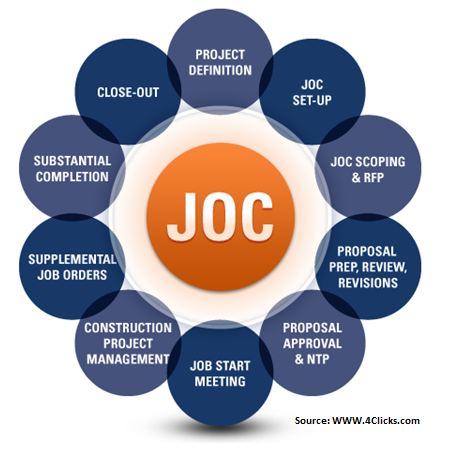 Furthermore, collaborative construction delivery methods (examples being IPD – Integrated Project Delivery for major new construction, and JOC – Job Order Contracting for repair, renovation, sustainability, and minor new construction) are probable requirements. The construction delivery method impacts virtually all aspects of BIM PLANNING ELEMENTS. Defines the BIM goals and objectives; assesses change readiness; and considers management and resource support. 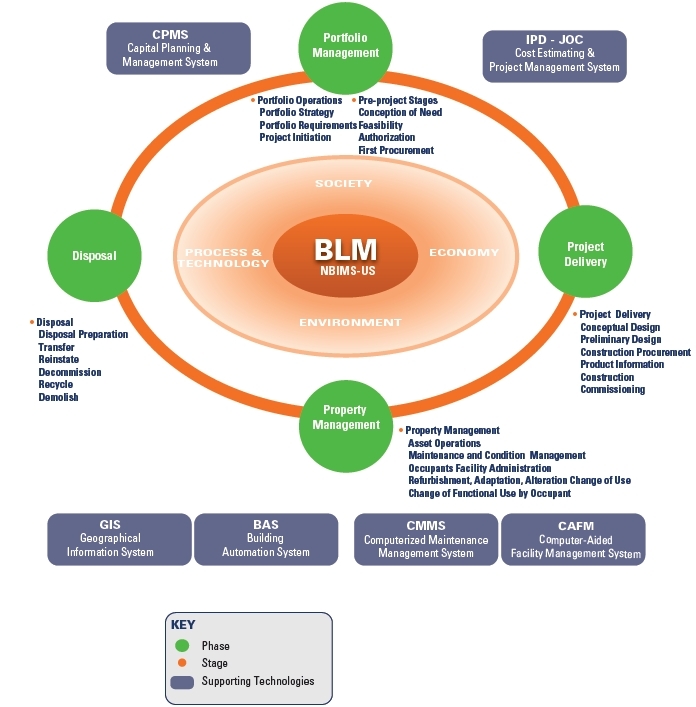 Identifies the methods in which BIM will be implemented for generating, processing, communicating, executing, and managing information about the owner’s facilities. 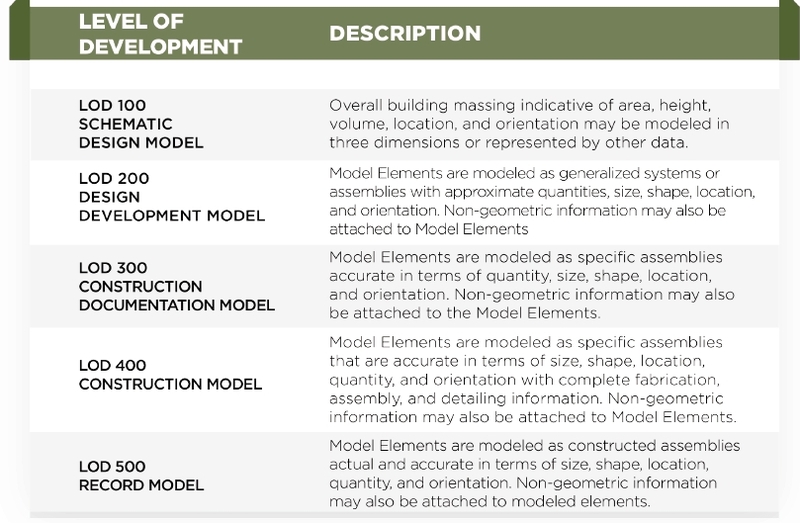 Documents the information needs of the organization, including the model element breakdown, level of development, and facility data. 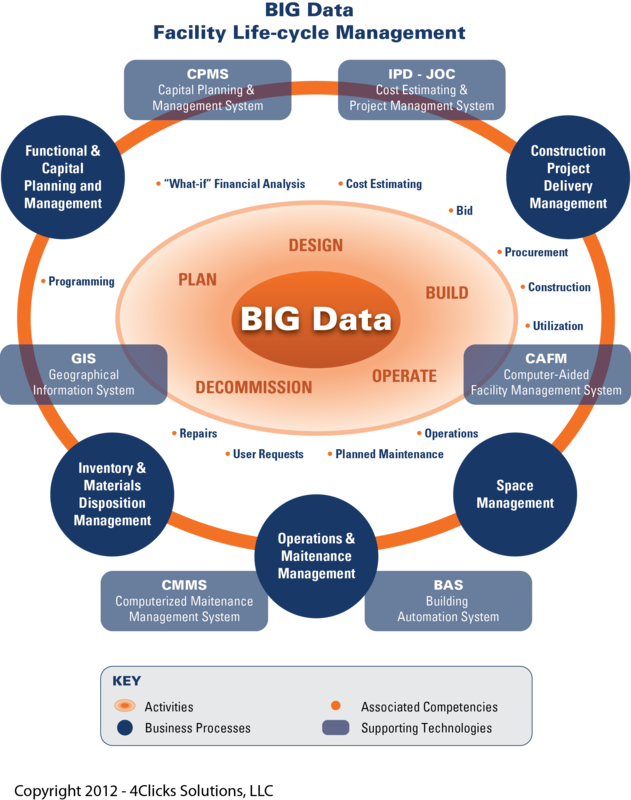 Determines the technology infrastructure to support BIM including computer software, hardware, networks, and physical workspaces. Establishes the roles, responsibilities, education, and training of the active participants in the BIM processes established. As might be expected, CHANGE MANAGEMENT is central to successful BIM implementation. Another important consideration it the type and granularity of information required at this stage of your life-cycle management strategy. 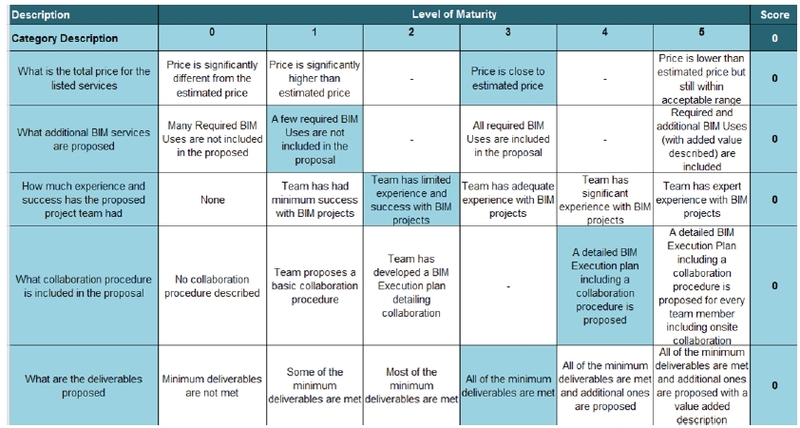 Another way to look at things is the “level of maturity” of your overall BIM process. This concept incorporates consideration of construction delivery methods, granularity of content, and other factors into some form of rating mechanism. Another critical aspect is clear definition of terms! 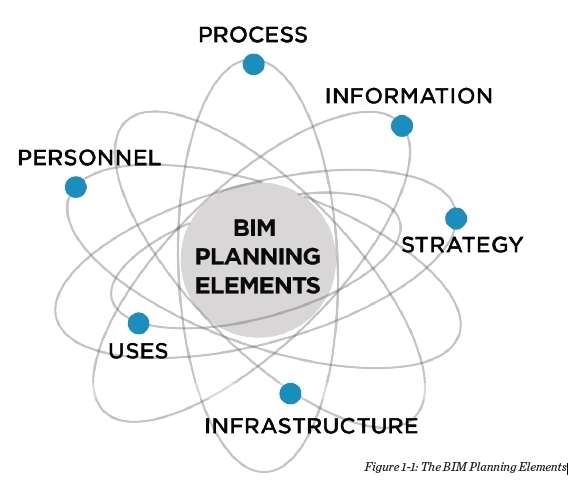 BIM is an evolving discipline so it is critical to define every important term. Below is just a short list of terms that should be included in any BIM related project…with clear definitions. Ok, so we get that 3D visualization is a component of BIM. Design concepts can be beautifully illustrated, and one can relatively easily make a change to the model and the output documents update. Clash detection and the ability to eliminate clashes prior to the construction work starting is also a big “plus” for BIM. Now it is time to focus on the information in BIM. It’s time to focus on the true value of BIM for Owners (as well as Contractors, Oversight Groups, the general Community, etc. ), the efficient life-cycle management of the built environment. There are major challenges to attaining BIM, the most significant being change management. For example, the traditional culture of the AECOO sector (Architecture, Engineering, Construction, Operations, Owner) has been based upon adversarial, non-collaborative ways of conducting day to day business. As a result, sharing information, consistency, and standardized efficient practices have been difficult at best. Cloud computing, as well as major market drivers may force change. That said, when information becomes more widespread, what standards will it be authored to? How are things and/or objects defined? How and when will information be updated? What specifics and/or parameters are required to define or redefined and object. For example take a door – physical configuration (accessibility, dimensions, weight, materials, manufacturer, year built/age), functional aspects(acoustic rating, fire rating, thermal transmittance, security, self-closing, condition, cost, replacement cost, life-cycle), maintenance requirements, warranties? Also the above, and more, must be considered for the “I” in BIM, in order to fulfill the definition of BIM. Building Information Modelling (BIM) is a new approach to being able to describe and display the information required for the design, construction and operation of constructed facilities. It is able to bring together the different threads of information used in construction into a single operating environment thus reducing, and often eliminating, the need for the many different types of paper document currently in use. To use BIM effectively however, and for the benefits of its use to be released, the quality of communication between the different participants in the construction process needs to be improved. If the information needed is available when it is needed, and the quality of that information is appropriate, then the construction process can be improved. For this to happen, there must be a common understanding of building processes and of the information that is needed for and results from their execution. The Industry Foundation Classes (IFC) provides a comprehensive reference to the totality of information within the lifecycle of a constructed facility. 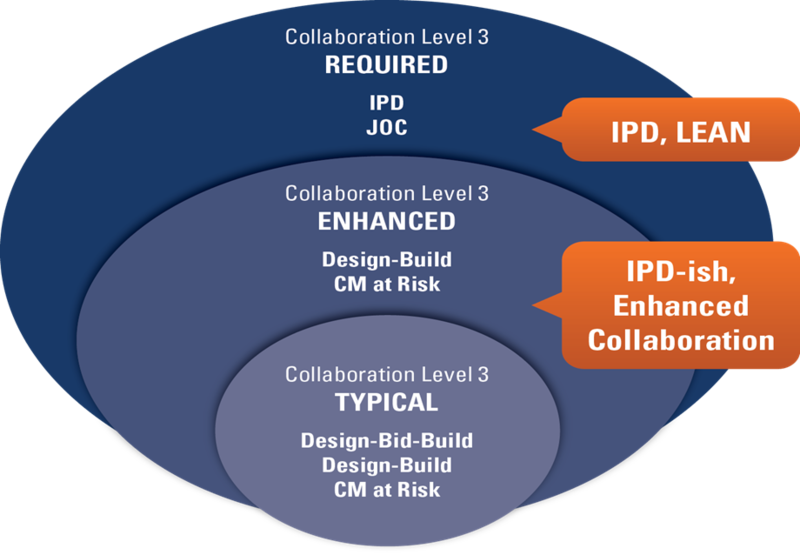 It has been created as an integrated whole in response to the identification of business needs expressed by the international building construction community. It does not contain a comprehensive reference to individual processes within building construction.